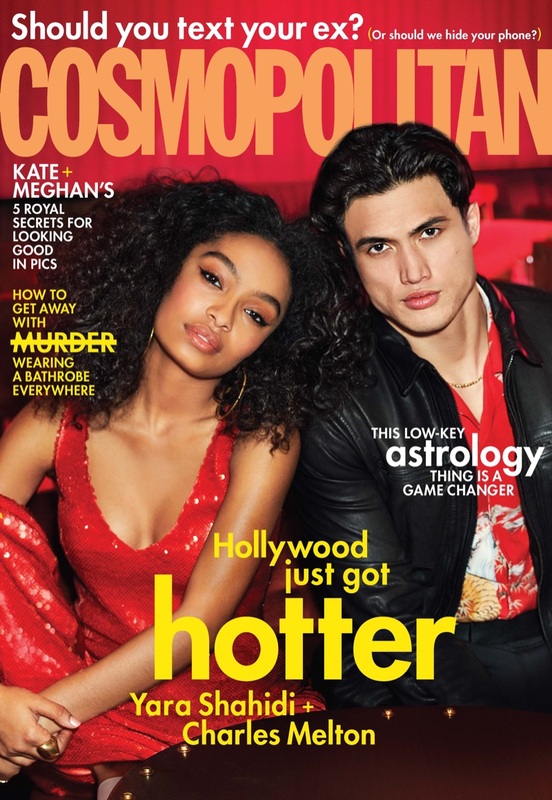 Yara Shahidi and Charles Melton cover the May 2019 issue of Cosmopolitan . Charles Melton joins his The Sun Is Also a Star costar Yara Shahidi for Cosmopolitan's May 2019 cover story. Donning date night style, Melton and Shahidi appear before the lens of photographer Eric Ray Davidson. 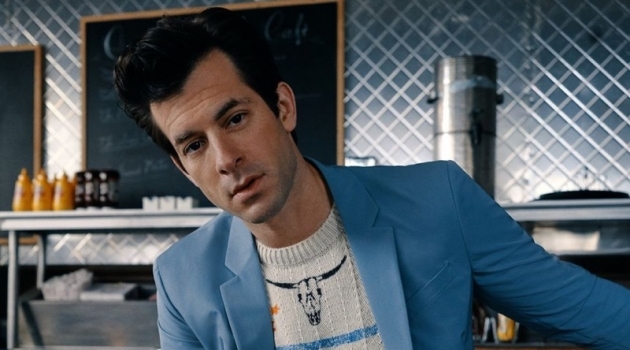 Talking about being an Asian American lead, Melton shares, It almost seems like it's not real for me, you know? Growing up, I never saw anybody who looked like me, really. Melton continues, So it's very emotional for me...[After seeing Crazy Rich Asians ] I cried seven times. It was just so emotional. Everyone was of Asian descent, and I was like, Wow. And I'm thinking about the movie I did with Yara, and Yara is Iranian and black. It's very surreal. Read more at Cosmopolitan.com. 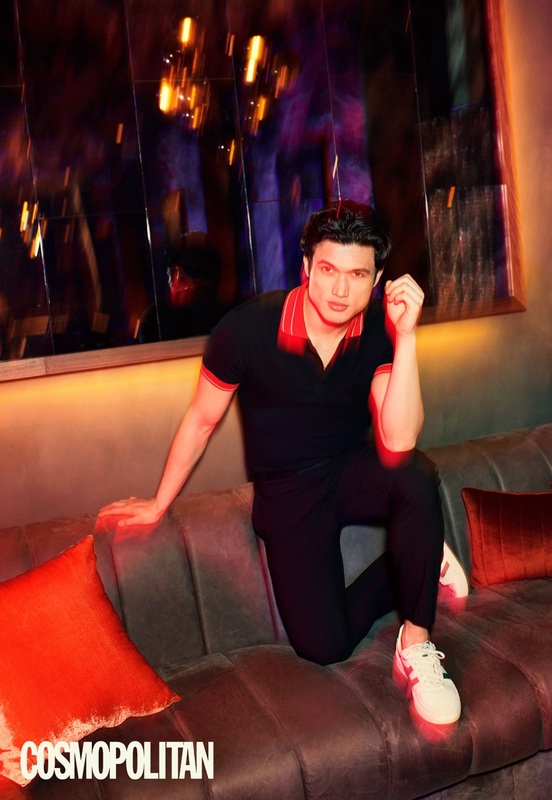 Connecting with Cosmopolitan , Charles Melton stars in a new shoot. Eric Ray Davidson photographs Charles Melton and Yara Shahidi. Melton wears a Bally jacket and sneakers. 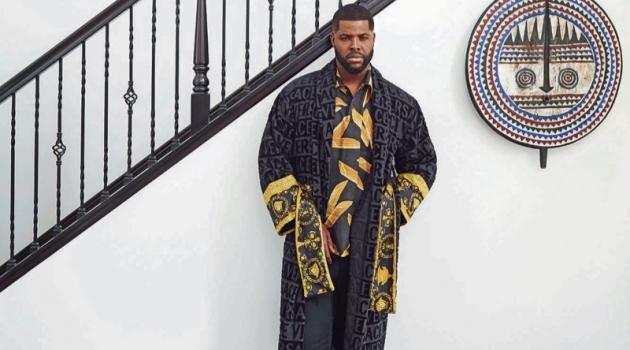 He also sports a John Elliott t-shirt and Billy Reid pants. The Sun Is Also a Star actors Yara Shahidi and Charles Melton star in a photo shoot. A sharp vision in an all-over print, Melton wears Michael Kors. Enjoying dinner with Yara Shahidi, Charles Melton wears AllSaints.